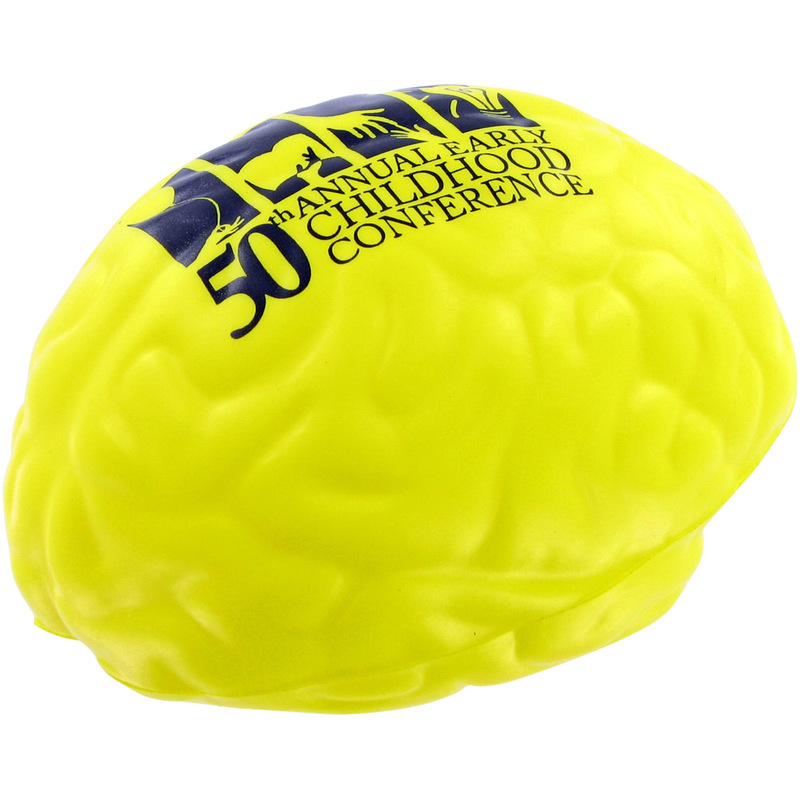 Brand new for 2014, the Stress Brain is perfect for a wide variety of industries. Offers a choice of branding areas, from both sides to the base of the brain. Available in various colours including you own Pantone corporate colours please contact us for details.